Artistic Land : The Angora Rabbit. The Angora Rabbit is a variety of domestic rabbit bred for its long, soft wool. 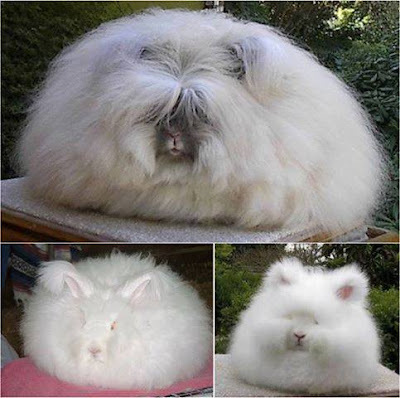 The Angora is one of the oldest types of domestic rabbit, originating in Ankara (historically known as Angora), Turkey, along with the Angora cat and Angora goat.